I was never an athletic person growing up. After joining the Air Force in 2001 I packed on weight and didn’t really care about working out. When I got deployed overseas in 2003 I finally realized that I needed to do something and got in the gym. After returning from overseas I tried to maintain the gym regiment but that didn’t last very long. It wasn’t until 2006 when I finally decided that I really needed to do something about my fitness level. Previously, a hard workout was the “power pump” classes and cardio on my own. After moving to North Carolina in 2008 I found a gym that I enjoyed. After about a year of using a personal trainer I had heard of a new class that would be using CrossFit methods. I fell in love with the class. Immediately. 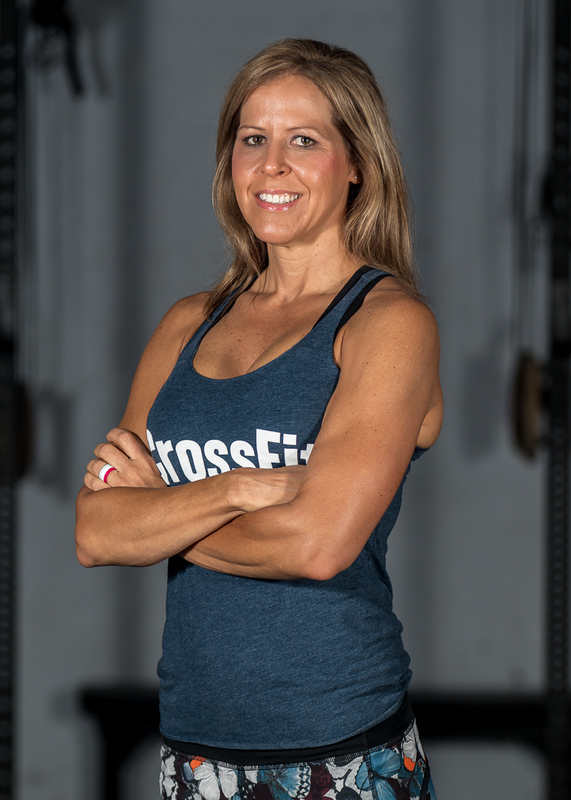 When Coach Mike decided to open up his own CrossFit gym I was one of the first to sign up and have never looked back. CrossFit has changed my life and has made me stronger mentally as well as physically. The level of fitness that I have achieved in the last 5 years has been a lifestyle transition that I embraced and recommend to everyone I meet. I CrossFit because it challenges me like I’ve never been challenged before!